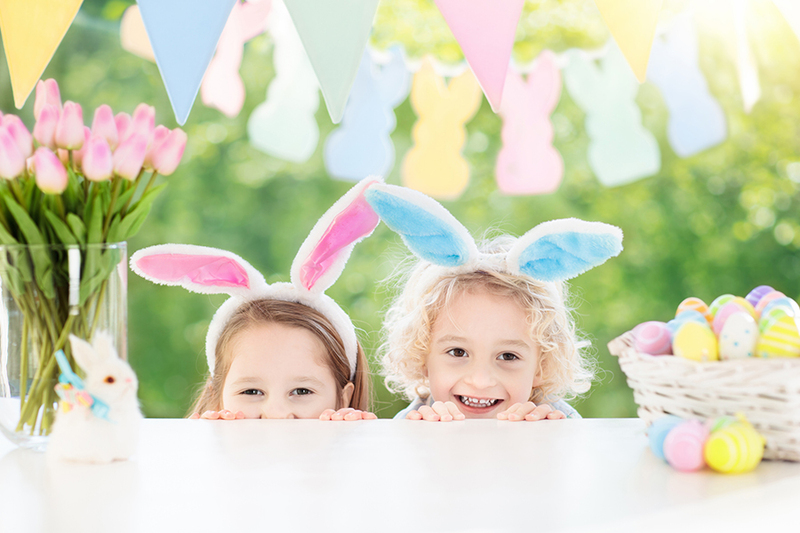 Join us in The Park for festive and fun-filled day for the whole family, featuring face painting, balloon art, egg decorating, and more from The Amazing Kid Company! Enjoy seasonal flavors from JUST Water and purchase an Easter basket from Little LAMMA. This is complimentary and open to the public.